The new iPhones may be pricey, but consider how much they can do! With the iPhone XS Max running up to $1,449 for the 512GB version, Apple’s smartphones have never been pricier. But Tim Cook insists that they still represent a good deal for customers. Why? According to a new interview with the Apple CEO, it’s because they’re such multi-functional devices — which allow us to own one single gadget in place of many. And that’s worth the cash. “A lot of things you were buying are now so convenient in one [gadget], and it has taken those things so much further than they could have ever ventured as a stand-alone device,” Cook said in an interview with Nikkei. 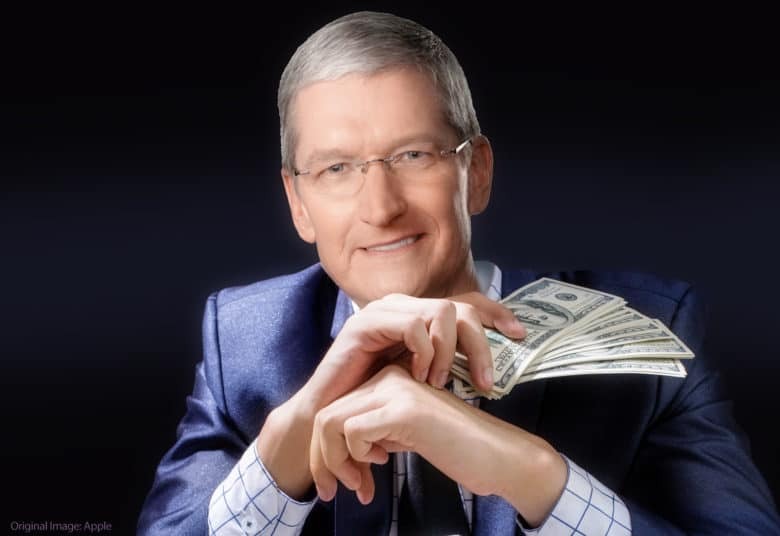 While there’s no doubt that an “Apple tax” does exist to some extent, I think Cook is making a fair point. While paying over $1,000 for a phone sounds ridiculous on paper, today the iPhone is capable of doing so much more. Cook does, however, acknowledge that not everyone can afford these prices — which is why Apple has divided up the iPhone product line since his launch. When Cook took over as Apple’s CEO in 2011, the company made just one iPhone model, with varying storage options. In 2013, it split these to offer two iPhones each year and, this year, divided that once again to offer three iPhone models. With Apple having now sold 2 billion iOS devices globally, it’s hard to say that the company has made the wrong call!